Here is now the nature beings see the way forward between us and them and the relationship with our earth mother, Gaia. Do you resonate with all these Terms of Engagement? They are an essential part of our transition or ascension to the new earth planes. You can read each of these conversations in full via the direct links. “In the evolution of the planet it has been difficult if not impossible for animals to live together with humans in oneness. Survival and fear factors intertwined us in a dance through the ages. It was believed that there was no other way. 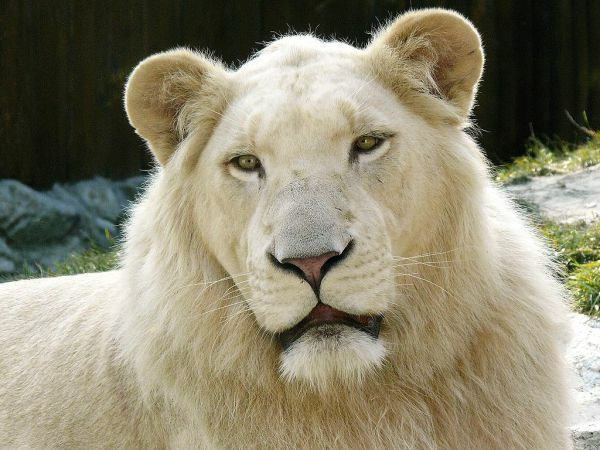 However, the new earth flow configuration is erasing the imprint that was hardwired into your DNA,” says Nyanga the White Lioness. She reminds us that the old contract has been torn up and that it is time to sign up to the New Terms of Engagement between humans and nature beings as they are key to living in oneness on the New Earth. 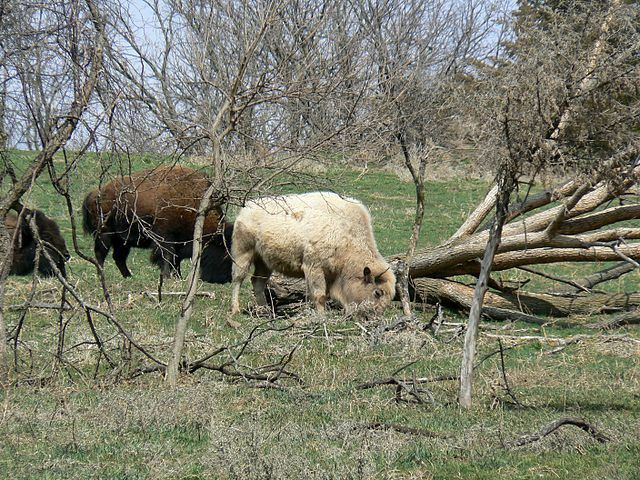 The inner confidence of the knowingness is one of the Terms of Engagement for the New Earth where humans and nature beings can live together in oneness, explains the White Bison. “Through the Gaia connection knowingness on earth is found. Through the roots of the trees and via the roots of your feet grounded and firm – knowingness is sucked upwards and drawn up and into the body. It is an acceptance of all that is. It is an acceptance that as humans you are one with the universe and the universal patterning of this planet as expressed through the diversity of the nature beings,” the bison adds. 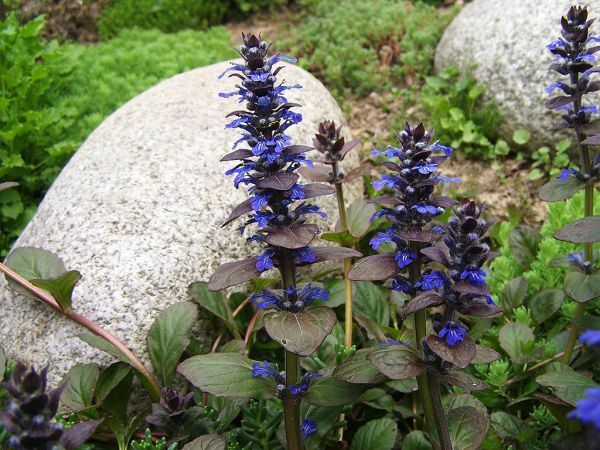 A bugle plant reminds us that “it is no good if all the nature beings are in trust, harmony and oneness with Gaia, but you humans remain ever questioning and separated from your own heart’s knowingness. This would make it impossible for us all to sit in oneness. And a trust-based connection in the oneness between all nature beings and humans is one of the Terms of Engagement for the New Earth,” she says. “The new earth resonances of the fifth dimension work in perfect harmony. Each frequency layer, whether of one circle or multiple concentric rings will always strike a perfect chord. A harmony of oneness. 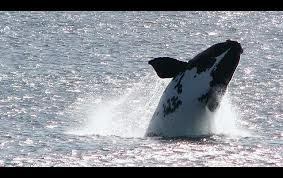 A tune that can only play to the truth,” a South African Whale tells us. She continues: For if you are to be with us all on the new earth, humans must embrace the harmonic convergence or understanding that harmony and balance between humans and nature beings are an essential Term of Engagement for the New Earth. 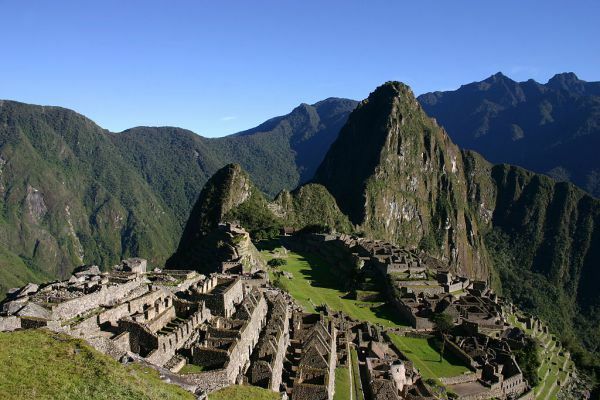 Machu Picchu explains that she works with the sun, the stars, and the moon as well as the surrounding mountains and forests to help optimise the Gaia the healing of the waters. We are told how we can hold the transmission of the Machu Picchu energy frequencies so as to experience oneness with all nature beings. “And the ability to hold the healing frequency of oneness with all nature beings is one of the Terms of Engagement for the New Earth. For you can all help to heal the planet through the oneness,” said Macchu Piccu. As nature beings we express ourselves as part of the divine flow and fear is not a part of this flow. In humans fear is integrated into every level from the rootedness or convictions that are the foundation for your lives, to the tops of the trees where dreams and aspirations can manifest. “Whilst each human`tree of life` can be described as an `individuality,` it also forms an important part of the whole. And if even one molecule, no matter how small, within the form is flexed with fear, the integrity of this whole will be impaired. 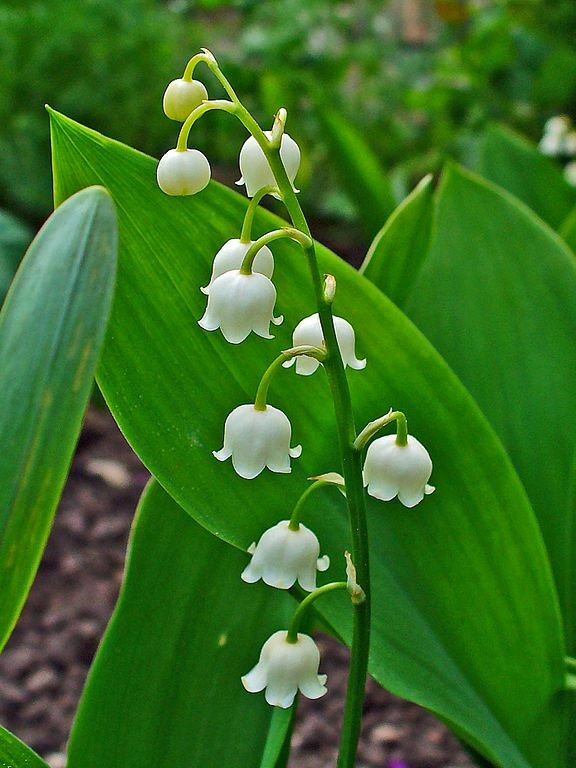 This is why one of the Terms of Engagement for the New Earth is to let go of all fear,” according to a Lilly of the Valley. All photography comes from Wikipedia under a Creative Commons License. Full links to photography and attributions are to be found at the end of each conversation if you click through to read them in full.